Economics - admittedly a word that scares me. Especially as we approach an election year, I want my children to understand the flow of how our country works and that is definitely not an area of expertise for me! I know I need to learn more about Economics as well and I am so grateful for those who share their wealth of knowledge. Today's review, Economics for Everybody from Timberdoodle is one I am greatly thankful for. 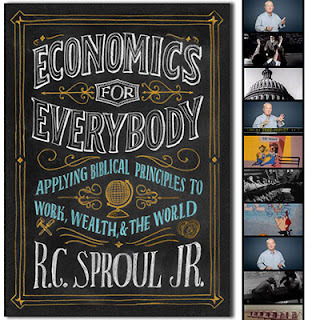 Economics for Everybody takes a somewhat complicated subject and breaks it down so students can understand how the world was formed and how God ordered us to be productive in it. The set includes a 2 DVD set and 200+ page study guide. The DVDs include the topics lasting for over 4 hours of teachings with a fun unconditional twist from teacher, Dr. R.C. Sproul Jr. 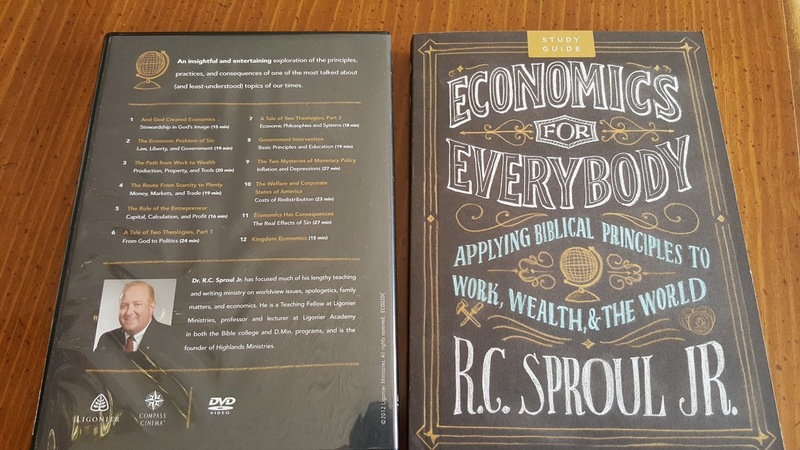 There are 12 lessons in total with Lessons 1-5 introducing key economic principles; Lessons 6-10 explaining the relationship between theology, philosophy, and economics; and Lessons 9-12 examine the application of economics in real-life system. All lessons begin with what Scripture says and then applies those principles to how our country is to be run and shows examples of when those principles are not followed the destruction and downfall that occurs. 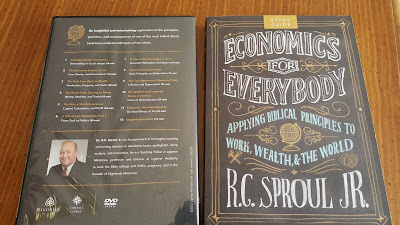 There are so many principles taught in this series that I had never even thought of and I was glad that I was going through the lesson with my son. You are never too old to learn. For instance, I had never even had the thought that ultimately studying economics helps us to fulfill the Great Commission. I also appreciated the fact that there is a warning that some lessons could bother younger children. The book included several great bonuses not available on the the DVD. 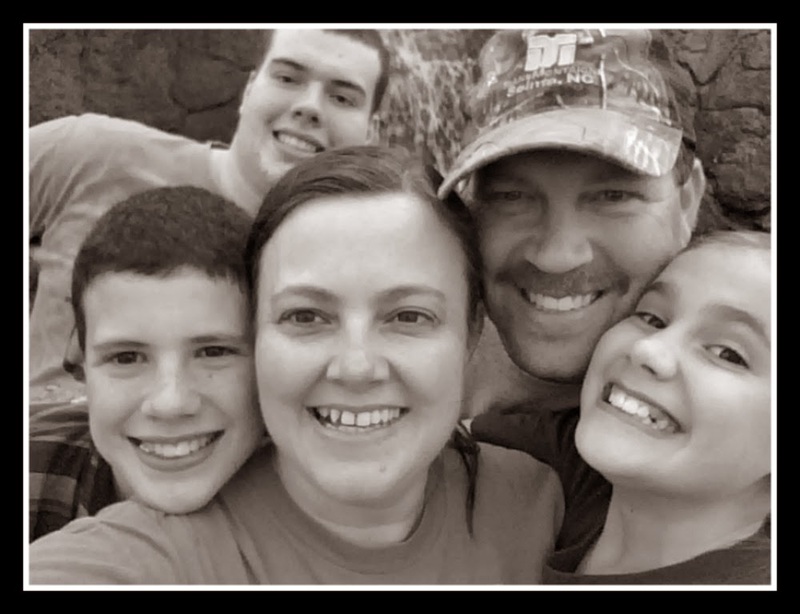 Each lesson began with the message introduction, Scripture reading passages (another favorite), and learning objectives. It also included the lecture given on the DVD in an outline format which is perfect to show students great note taking techniques. That is an area that we are currently working on with my high school son. 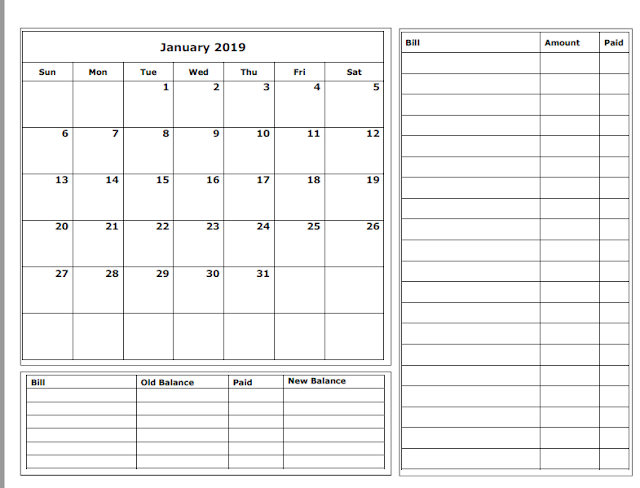 It also included multiple choice questions, short answer questions, discussion questions, and additional resources to further enhance your Economics study. The multiple choice questions did include the answers but the other questions did not. I know these are open ended questions but would love to have seen some examples of answers to those questions as well. The suggested schedule for middle and high school students was to complete one lesson per week which is how we are tackling the lessons. However, I did watch all the videos beforehand hoping to gain a little insight as we went through the study together. I would highly recommend this resource to high school students and adults. This set currently sells for $42.25 and can be purchased here. This set is also a part of Timberdoodle's 12th Grade 2016 Curriculum Kit.